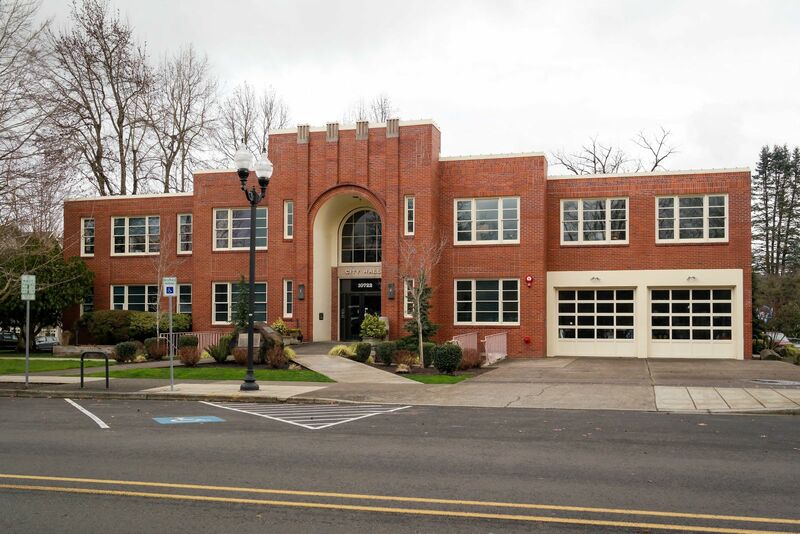 With many buildings dating from the early- to mid-twentieth century, downtown Milwaukie offers an interesting variety of architecture, including the 1930s “modern” City Hall. We hope you’ll join us for this exciting new tour that explores the heart (and history) of Portland's oldest suburb, from its beginnings as a shipping port to post-World War II growth and experimentation. The Orange MAX Line is available from Portland and is highly recommended.